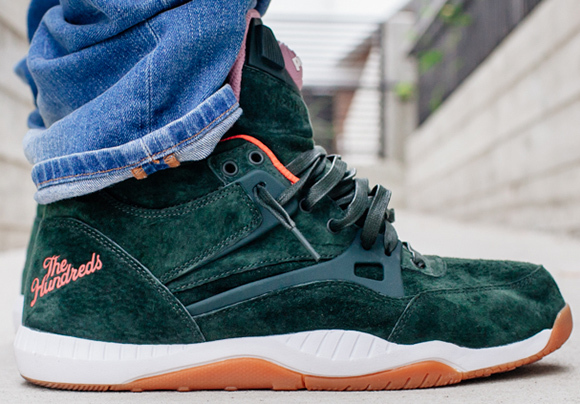 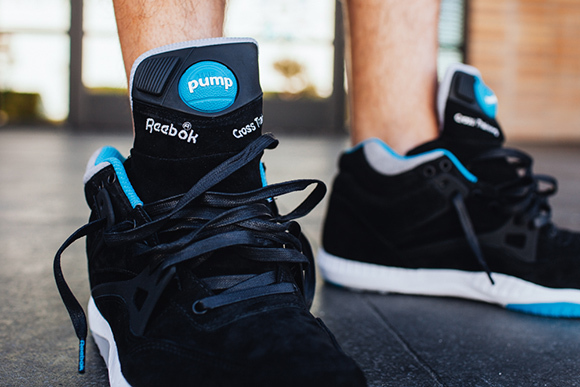 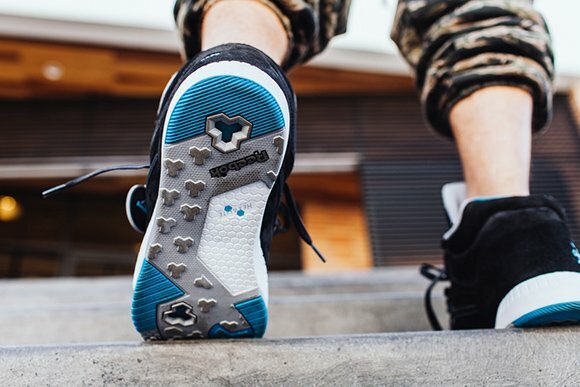 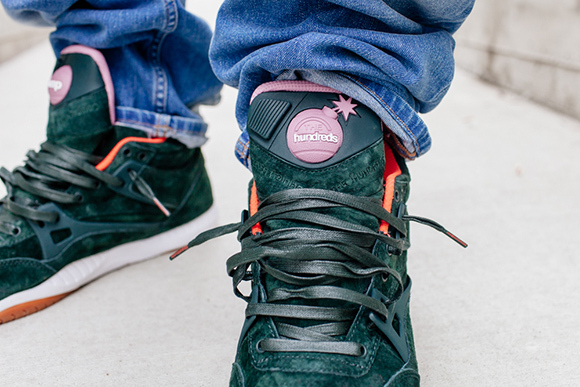 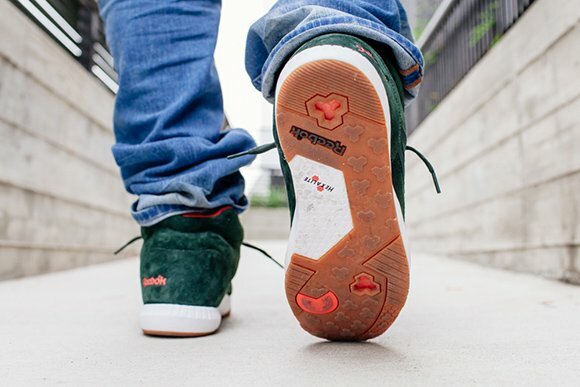 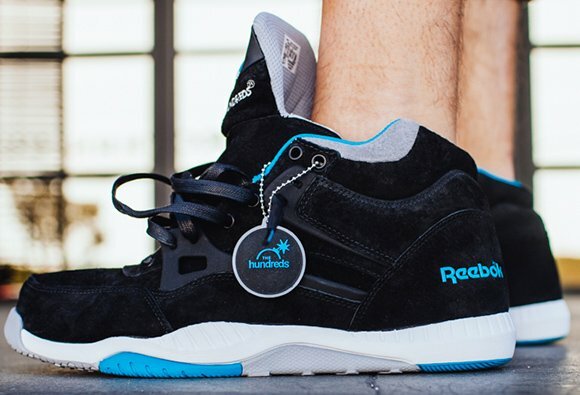 First we had teaser images then a few shots, now we have a full detailed look at The Hundreds x Reebok AXT Pump. 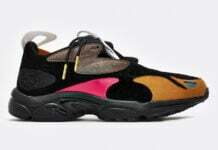 This is actually a pack containing two pairs and is known as ‘Coldwaters’. 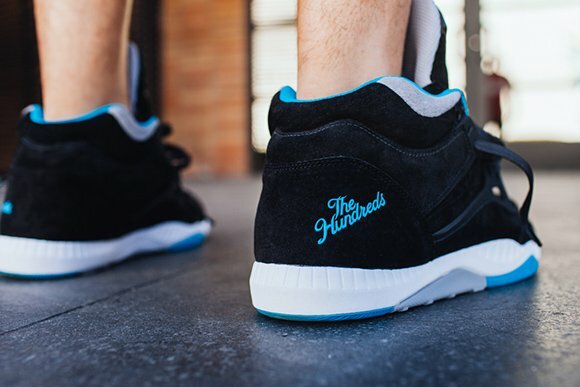 The Coldwaters pack is inspired by the San Jose Sharks, which the color schemes of white/black/echo blue is for the actual NHL team and dark green/pink reflects coral, moss and other living organisms of the sea. 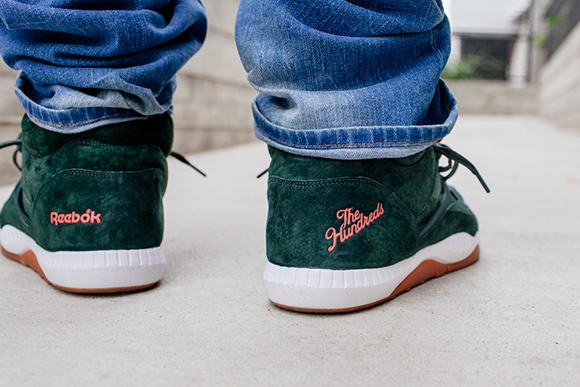 Both pairs are releasing in limited quantities on November 28th 2014 at The Hundreds locations and their online store. 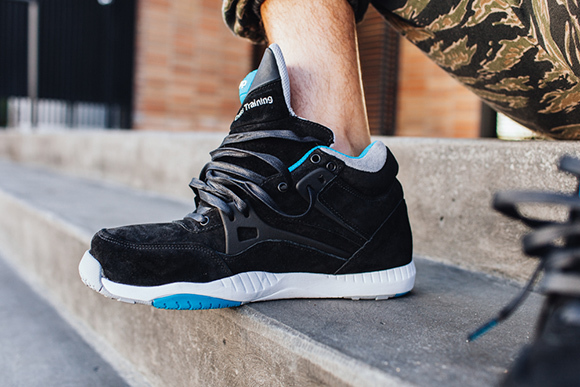 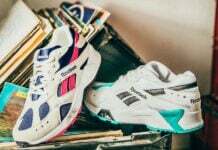 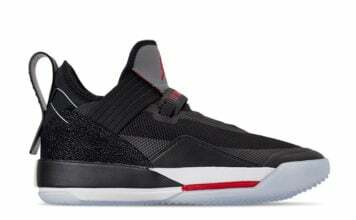 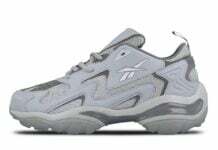 Select Reebok Certified Networks internationally will also receive pairs.